Avani is a small village about 30 Kms from Kolar town in Karnataka. Avani is popular among rock climbing enthusiasts for its rocky hills and boulders. Avani is also famous for the Sita temple, one of the few Sita temples in India. Legend has it that Sita, wife of Lord Rama gave birth to twin sons Lava & Kusha in this village and Rama fought war with his sons here. 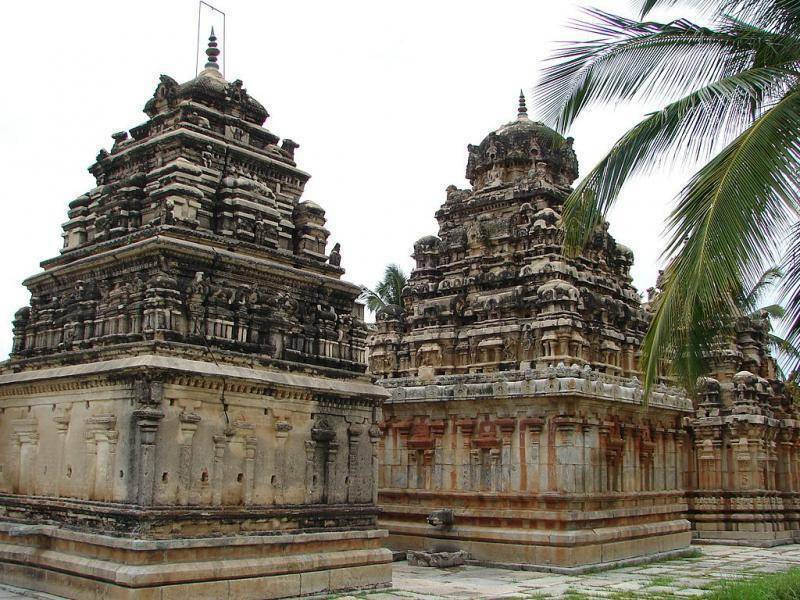 The 10th-century Ramalingeshwara group of temples are also located in this village.